Utilizing nature and heritage-based tourism is an important economic development strategy. 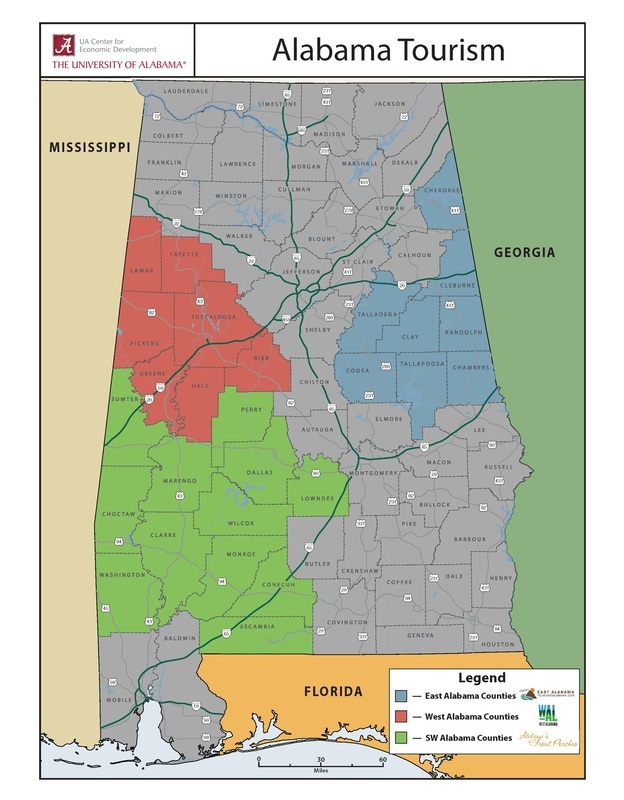 UACED works with Alabama communities to assist them in showcasing their assets. With tourism playing a prominent part in the state’s overall economy, the Tourism Development Program brings together the many cultural, heritage, rural, public lands and arts constituencies under the economic development umbrella to unify efforts to promote natural, cultural and heritage tourism. UACED sponsored a three delegate booth space at the marketplace allowing tourism partners to have one on one appointments with 36 tour operators and 3 journalist that plan to travel to the south in the next two years. Travel South Showcase is the premier Marketplace event in the South where over 500 tourism professionals gather for three days of intensive meetings with a goal of delivering more visitors, spending more time and more money in the South. 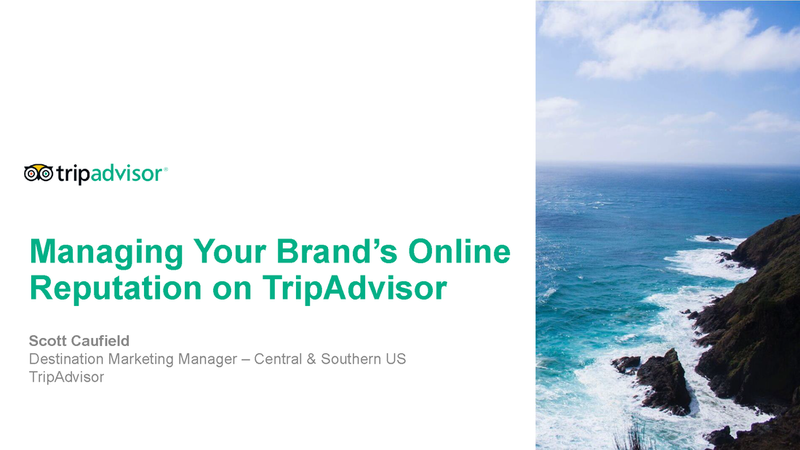 This regional appointment-style marketplace offers the most targeted opportunity for tour operators and wholesalers to meet face to face with Southern Suppliers. One of the main focuses of the showcase was the launching of the US Civil Rights Trail - of which our region has three of the eight areas highlighted in phase one of this effort: Tuscaloosa, Selma and Monroeville. More sites will be added throughout the project. For more information on the US Civil Rights Trail please visit www. civilrightstrail.com. ​In Spring 2018 UACED offered Alabama Tourism Partners an opportunity to receive virtual training from a regional Trip Advisor representative. 10 counties took advantage of this opportunity and after the training were able to ask questions about listing their tourism attraction directly to the Trip advisor representative. Often the venues in the area do not have a digital presence and a Trip Advisor listing will allow for direct contact with visitors and help drive more traffic to that tourism attraction. After the training tourism partners commented that they now feel confident that they have to tools needed to successful list their venue on Trip Advisor and respond to comments promptly. The importance of small details of social interaction between staff and client such as maintaining eye contact, friendly greetings, physical appearance and body language are important tools in hospitality. They can make the difference between a guest recommending your establishment to a friend, or feeling that your business was cold and uninviting. To begin to provide hospitality for your community, it is important to know all the resources available. 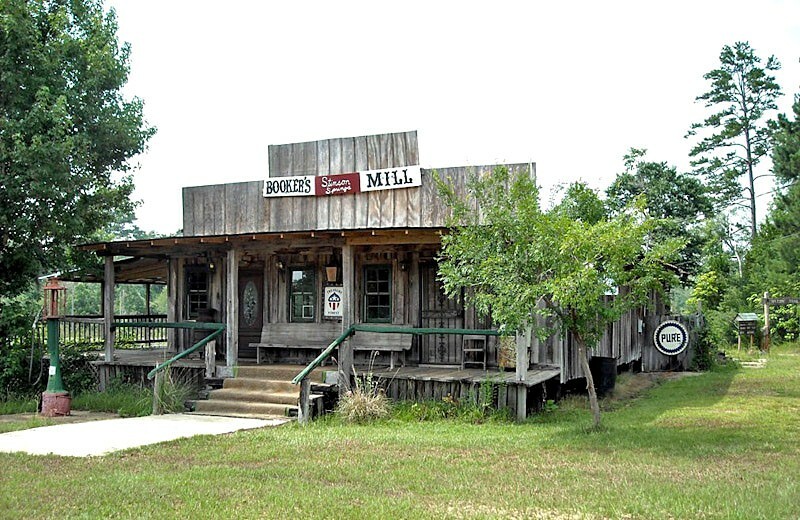 Using the “Hospitality in your community” resource below, find the “Community Assets Inventory” to give you information on the places you have to market. Then use the “Community Resources Inventory” for a current and thorough listing of the organizations and people that can be called on or coordinated to expand a town’s current offerings. Although developing this information takes time and effort, the information will be utilized locally and can enhance your hospitality to visitors. Resources also found below are a hospitality training guide and an introduction to working with tourism in Alabama.